Nokia Maps or Ovi Maps received a big update recently. The update focuses much on the drive navigation feature of the app where drivers now could have a live traffic updates right from their Ovi Maps. Plus with the new tweaks from the mapping team, Ovi Maps received some face lifts making a new Drive guidance and assistance menu and options. That’s not all, because the contacts now is integrated with your Ovi Maps navigation. All this features on the Maps v3.08 that are free to test in your phone from Nokia Beta Labs. More details of the competition can be found at Ovi Blog. Remember you have only few days to join as the competition will end on 18th of July. 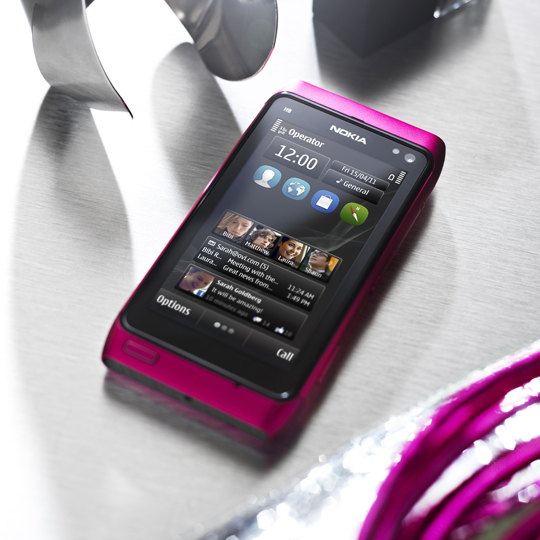 See Pink Nokia N8 in action.